Brian Pendergraft is a Real Estate Attorney and Planlord® Attorney that uses his most valuable resource, his time, on studying and practicing law to provide landlords and investors with a wide-range of services. Most real estate attorneys “specialize” in one particular area such as only being a title producer, but Brian is 6 or 7 real estate lawyers in one. He does contract drafting and review, evictions, litigation, document drafting, closings, and more. His life’s mission is to turn landlord into Planlords. Brian was not even licensed for a year and a half before facing and prevailing against attorneys that have been practicing for over 20 years! Brian obtained a Bachelor of Arts degree in Philosophy and Religion from Florida Agricultural & Mechanical University and a Juris Doctorate Degree from Florida Coastal School of law. While attending law school, Brian Completed an Externship with Washington DC’s Office of the Attorney General. He graduated both college and law school early and began to practice law at a young age. 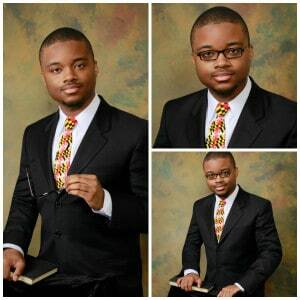 Judges and Masters have asked him on multiple occasions if he is a lawyer because he looks so young. Do not let his looks fool you, his baby face has a mean bite! 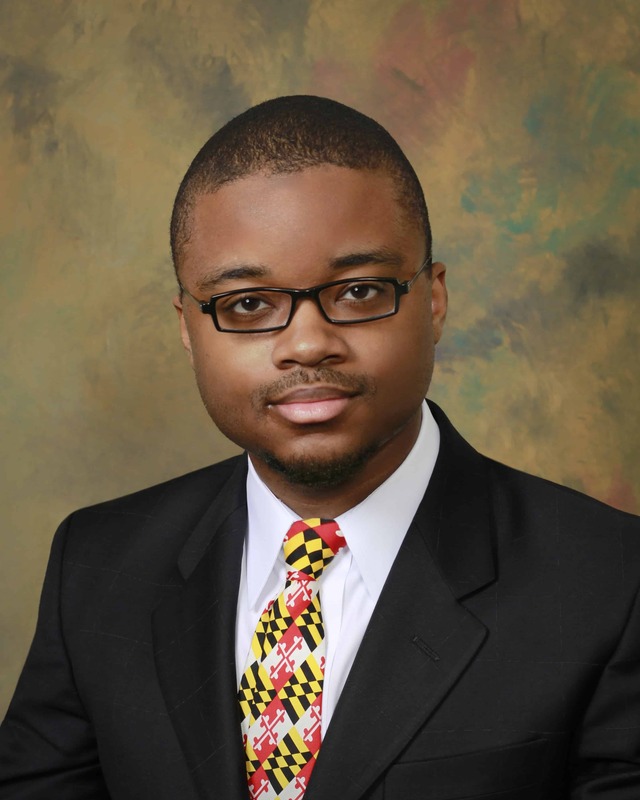 After graduating law school, Brian completed a fellowship at a small Maryland law firm where he learned how to be a lawyer. Since starting his own practice he has completed many hours of continuing legal education to become well versed in many different areas of law and has successfully represented clients in a wide array of legal matters. Brian’s resourcefulness and wide array of experiences gives him unique insight when it comes to Maryland and DC Law and how to use it to for written and trial advocacy, to get the best possible outcome for his clients. Brian’s well-rounded skill set is why he is trusted to be a Court Appointed Guardian for Adults. Brian currently lives in Clinton, Maryland. Check out my Maryland Landlord Self-help Eviction Legal Kit and my Maryland Tenant Rights Legal Kit. The kits contain my strategies and sample pleadings for representing landlords and tenants in Maryland.